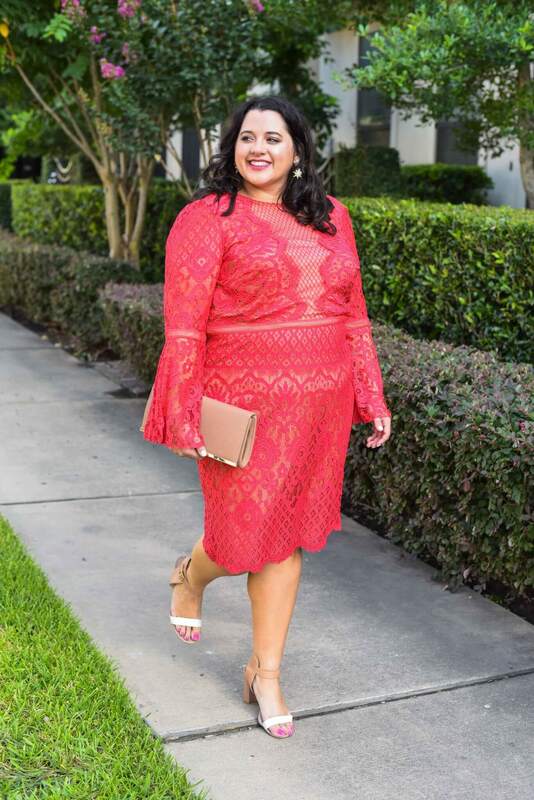 As the temperatures warm up here in Houston, I am starting to look for outfits that are super light and breathable (so I don’t sweat out of it on the way from my car to the building I am going in). 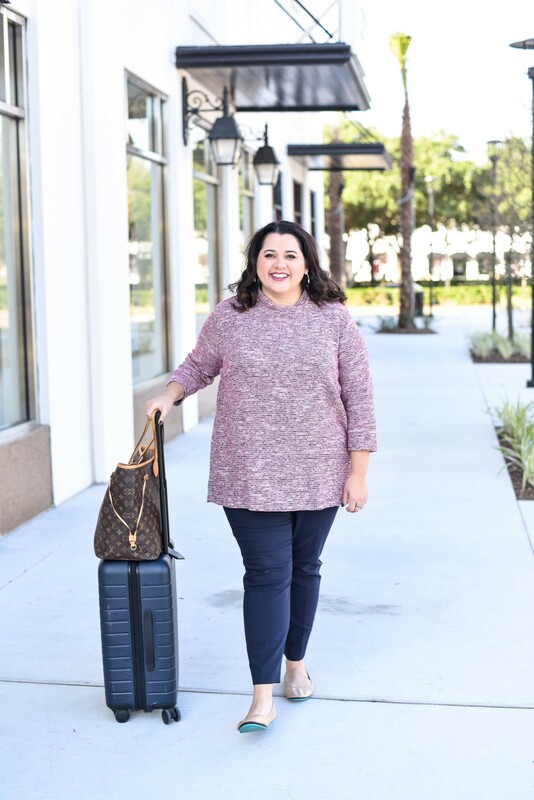 And, especially in the summer, I love an outfit that is super easy to pull together – I don’t want to spend too much time scouring through my closet, I would rather be outside enjoying this gorgeous weather! Matching sets make it extremely easy to get ready in the morning. 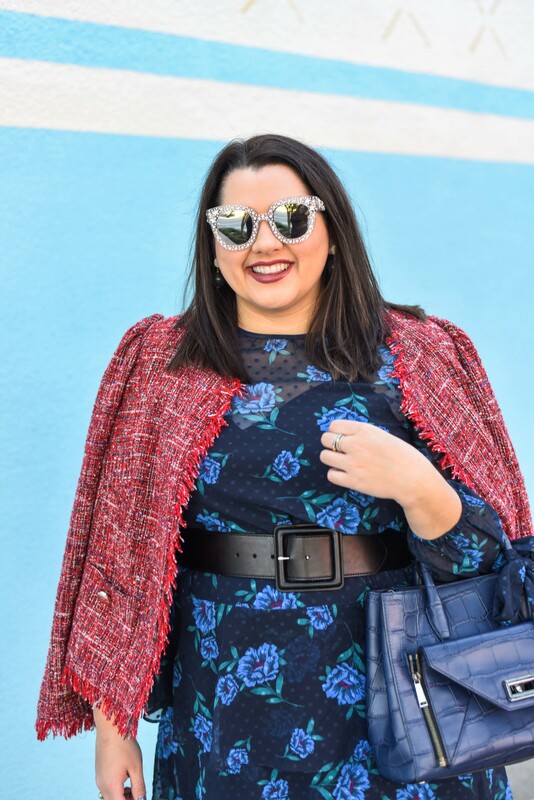 When this Old Navy floral set arrived, I knew that I would be wearing this numerous times this spring/summer season! I’m headed to a Girl’s Night Out to shop with some of my blogger friends this evening close to where I grew up! And then I am going to have dinner with my parents – It’s so nice to live close by, so I can see them a couple of times a month. Then the rest of this weekend is kind of open – except for late Saturday night – I will be eagerly awaiting the release of the Target x Marimekko collection!! I have been scouring the look book and am keeping my fingers crossed that I can get my hands on my favorite items! Let me know in the comments below about what your favorite Target x Marimekko items! I hope you have a fabulous weekend!! Beautiful dress! It looks stunning on you! You look great! That door provided a perfect backdrop. 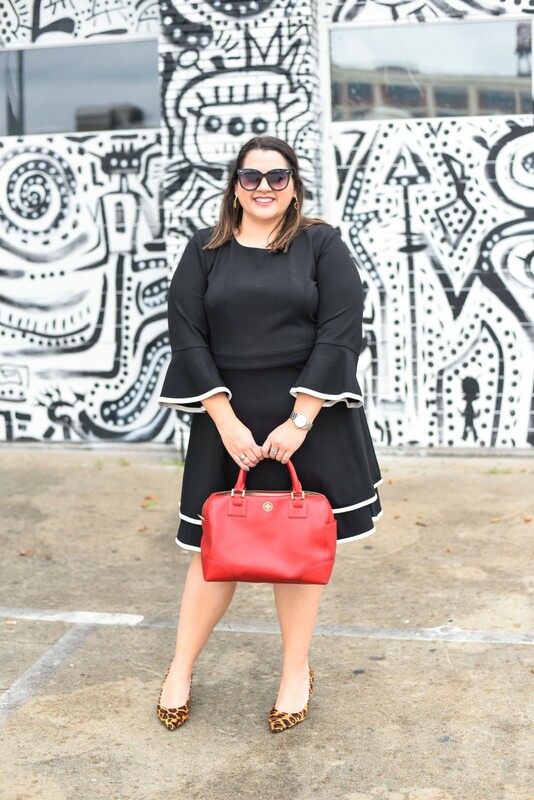 Your dress is really cute and I LOVE your bag! Send some of those warm Texas temps up here to WA! I was in Dallas the end of Jan for the fashion mkt..it was a bit chilly, so I was bummed..ha ..Nice to connect here and lovely blog…all the best to you! Oh I love this dress! The color is perfect and the pattern is so cute! You look great, too! Thank you for sharing this wonderful outfit! 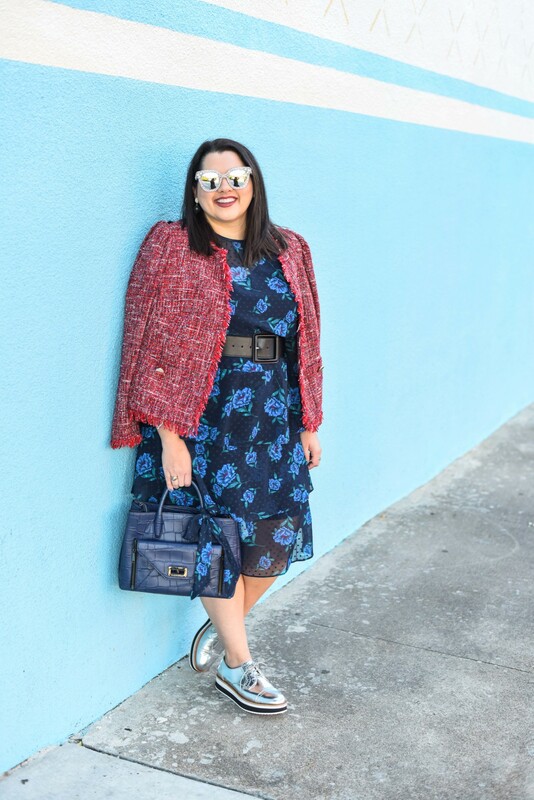 Love the dress, bag, and that blue door! That dress was made for you!! How pretty!! What a beautiful dress, also i loved the purse it totally matches your sandals =)! what a pretty print! I love the decor you chose to photograph by – it perfectly matches your necklace! Emily I love this matching set! It’s super fun and perfect for spring/summer days!! It’s funny because I used to never match like I would avoid it at all costs but lately it’s been my mission to match beyond belief! Love that set – the print is so cute. I heard that the Target x Marimekko line didn’t crash the website like the Lilly line. I hope you got all of the pieces you were eyeing! This is so pretty! What a great print!